The last year was generally good for heritage structures in the city. 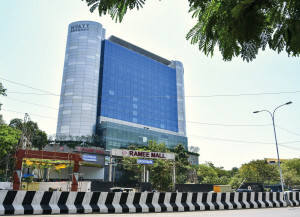 After the mayhem caused by the Chennai Metro Rail project in the previous ones, 2018 was relatively peaceful. 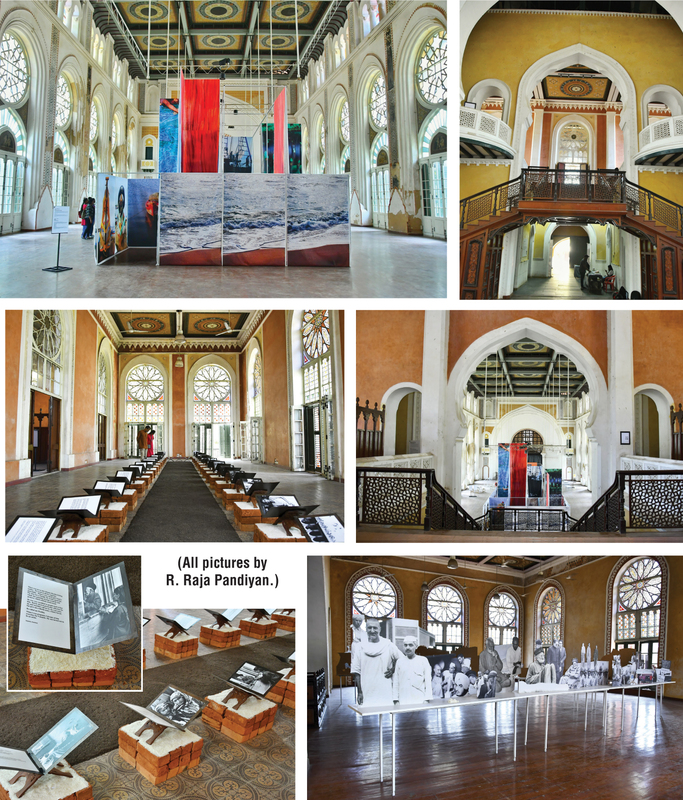 We have even seen restoration happening on a slew of buildings – Chepauk Palace, several Court structures and the PWD Buildings on the Marina. 2019 promises to be not so good. 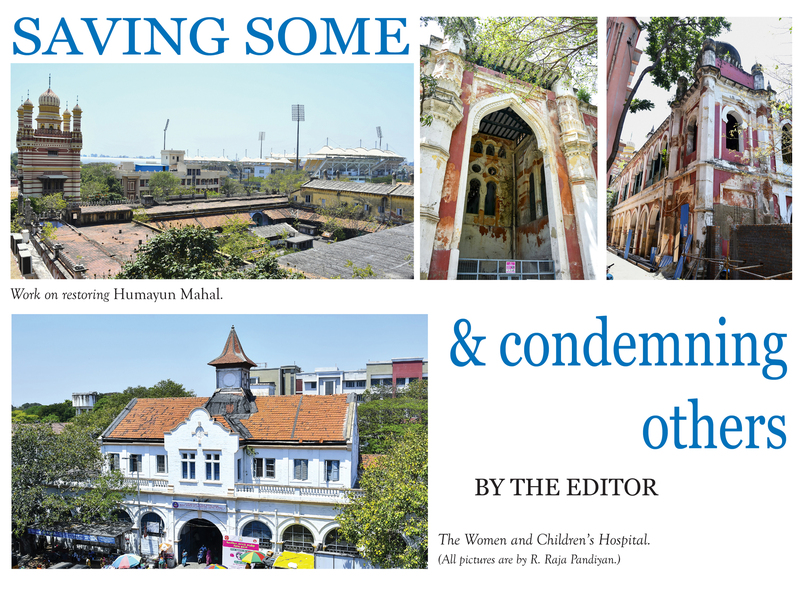 The Government has just ordered the demolition of the iconic main block of the Women and Children’s Hospital, Egmore. Relaxed FSI allows more floor space to be built per unit of land. More residential space per unit of area increases housing supply in that locality and leads to a larger number of households living per unit of land – that is, expansion by densification. Hicky’s Bengal Gazette became a sensation within a few weeks of its launch. Printed on Saturdays, each issue was four pages and cost Re. 1/-, similar in price to newspapers in England at the time. Hicky dedicated the first two or three pages to news and opinion letters; what was left being for advertisements. He encouraged readers to write him letters. He tried to be witty and satirical.